Schedule Your Home Inspection, Today! I conduct home inspections on condos, town homes, and single family homes. My consultative approach to your inspection begins with obtaining the property address. I feel it’s best when possible to spend some time over the phone or face to face with the client to review the public and listed records of the property as we discuss the intention of purchasing it. Are you a first time home buyer? Is this a temporary home or an Investment property? Or is this your home to retire in? Each have many different needs. All of these questions and more will be discussed to help guide in the process of inspecting the property and custom tailoring your thorough report. Our possession of a SentriLock key greatly increases the convenience of our service. When needed, we can schedule accordingly to the tenants availability taking the hassle away from the owner. 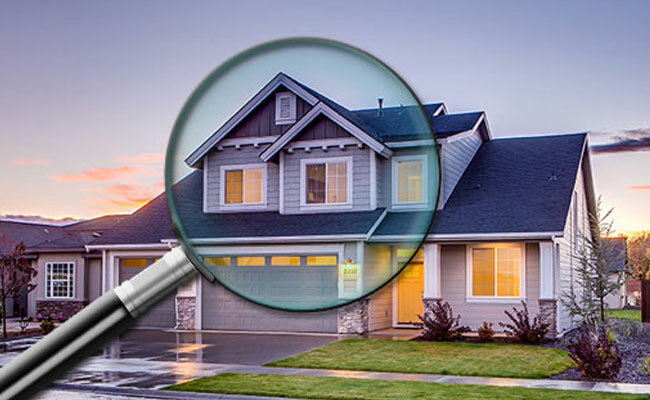 This service is provided at a fraction of the cost of a full home inspection and will make owners eligible for a discounted full inspection of the property should they need one in the future. ​Advocates Home Inspection conducts investment property inspections as a third party for move in, move out, and annual intervals. We build custom templates based on the individual investor and for property management companies. We photo document every aspect for the recipient. Most of these inspections are sent via email on the same day. 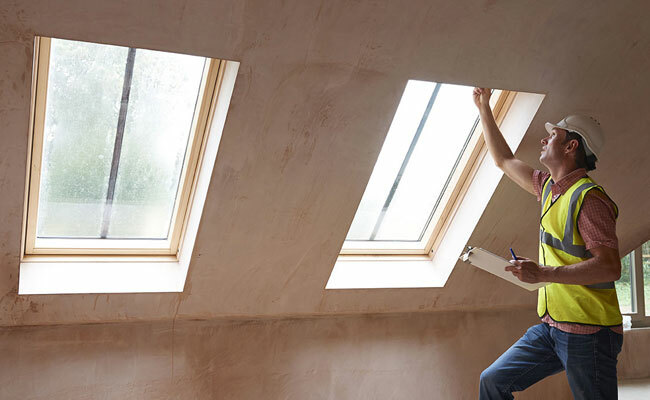 These inspections will document properties before, during and after a tenants contract. We would like the owner to stay informed of the properties condition at all intervals. – Exterior photos of the property from each side, documenting any trees or other vegetation touching the property or otherwise needing attention. – Interior photos of all walls, flooring, ceiling, windows & doors. – Check operation of all sinks showers, tubs, and toilets. – Photo documentation of kitchen appliances. – Air filter check, sizing, and documentation of condition. – Tag and label on and off valves for water and gas. 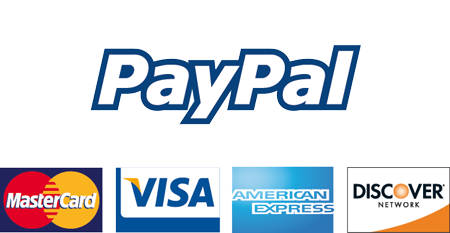 – Documentation of necessary maintenance items. 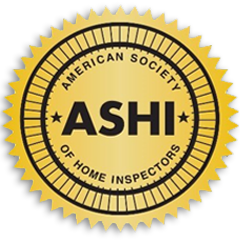 Why Hire a Certified Professional Inspector? 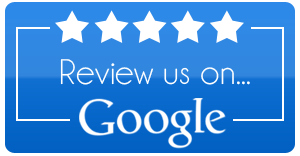 With over 20 years of experience in the Home Improvement Industry, Advocates Home Inspection, LLC, is your industry expert in the Alexandria area. 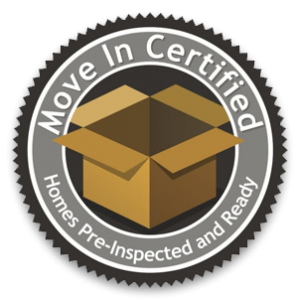 We are certified and trained by the International Association of Certified Inspectors, the world’s largest nonprofit association of residential and commercial property inspectors. 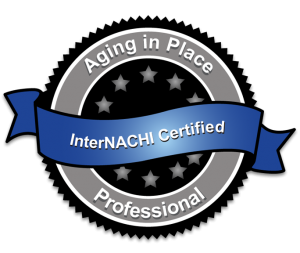 InterNACHI provides its members with accredited training and education, free benefits, expert advise, and peer support. All this is to help us serve you, by providing you with the highest-quality inspections for your largest investments.